The Commission of Counter Ghoul is the only organization fighting the Ghoul menace, and they will use every tool at their disposal to protect humanity from its ultimate predator. Their newest weapon in this hidden war is an experimental procedure that implants human investigators with a Ghoul’s Kagune, giving them Ghoul powers and abilities. But both the procedure and the newly formed Qs Squad are untested. Haise Sasaki has been tasked with teaching Qs Squad how to be outstanding Investigators, but his assignment is complicated by the troublesome personalities of his subordinates and his own uncertain grasp of his Ghoul powers. Tokyo Ghoul (Japanese: 東京喰種トーキョーグール Hepburn: Tōkyō Gūru) is a Japanese dark fantasy manga series written and illustrated by Sui Ishida. Tokyo Ghoul is set in an alternate reality where ghouls, individuals who can only survive by eating human flesh, live among the normal humans in secret, hiding their true nature to evade pursuit from the authorities. An anime adaptation, based on the sequel manga Tokyo Ghoul:re, began airing on April 3, 2018, with the series being split into two seasons. Tokyo Ghoul:re took place about two years after the second season. 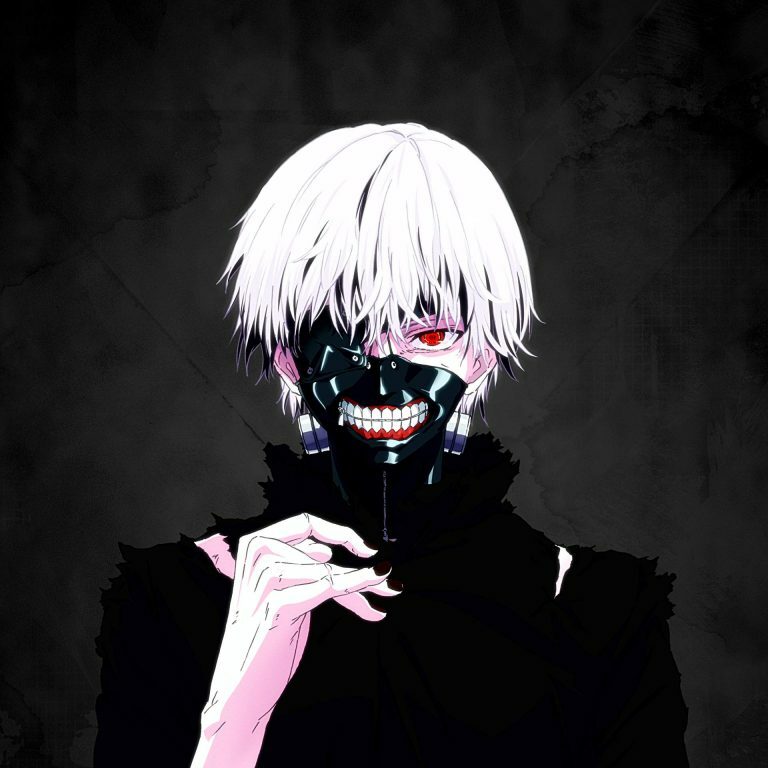 Kaneki had lost his memory and is now a member of the CCG. This season mainly focuses on the CCG side. The animation is more on par with season one than with season two, which is a good thing. Season two took a little dive in quality. The opening theme “Asphyxia” by Cöshu Nie and ending theme “Half” by Ziyoou-vachi are both good, just not as good as the first season. Still a huge improvement to season two’s themes. The first season gives you the impression the CCG are mostly good guys with a few bad apples that go to the extreme. This season flips the role and shows the CCG is just as bad as the Ghoul. This season reminded me a little of Ajin, where the people in power feel they can do whatever as they don’t see Ghoul as human. This season also introduced a lot of new characters, maybe too many. I still don’t remember most of them, even though they all had their own intro card. Though I do enjoy this season, it feels a bit hollow and unfulfilled. Perhaps because we’ll need to see the next season in order to get the whole picture. Highly recommended for the fan of the series. Tokyo Ghoul contains a high amount of graphic violence and some suggestive themes/dialogs. It is intended for mature audiences.